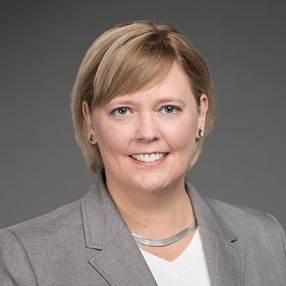 Kate Maurin is a director within Alcoa’s global talent center of excellence. She is responsible for the design, development and execution of corporate leadership development activities, as well as the global talent planning and succession planning strategy, processes and technology. Prior to her current role, Kate had positions in Procurement, e-Business and Corporate Communications. Before joining Alcoa, Kate worked as a performance consultant and practice director at a Pittsburgh-based consulting company that focused on the design and implementation of change management and organizational development program within Fortune 500 companies. During her years there, Kate set the strategy for the education practice, managed client relationships and projects, developed communication strategies, and designed training programs and performance support systems for large-scale system deployments or business process changes. Kate completed her bachelor’s degree in political science and history and earned her MBA through the Executive program from the University of Pittsburgh.